One of the biggest fan favorites especially when it comes to Star Wars is the AT-AT, the All Terrain Armored Transport. While many fans were disappointed that in this first reboot it would be on rails, or essentially just a vehicle you could ride in and not control, there is the fact that this thing will be huge. 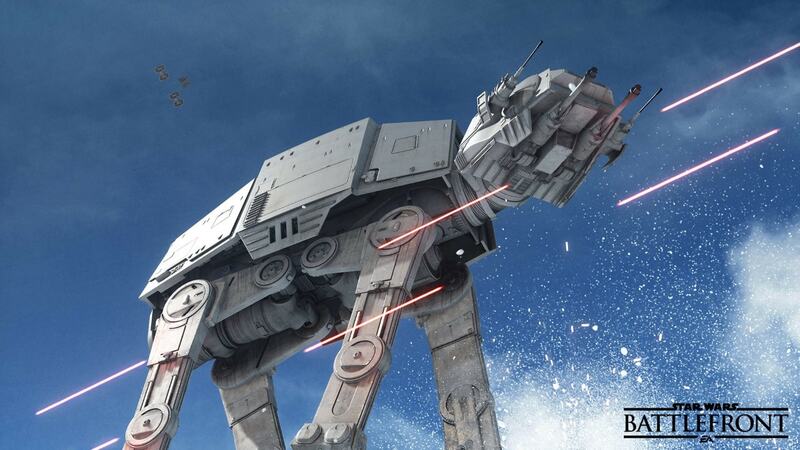 While this is a cool promo image from Electronic Arts, many haven’t realized that this shows the size of the AT-AT when looking up at it when in the game. This thing is HUGE! In all honesty, this is the way it should be portrayed, as a massive vehicle that simply rains terror. If you really look at this image, this thing is going to tower over everybody, and everything…which it should. There is even more of the legs that aren’t even in the picture, so I think they did a great job at scaling this thing, and really giving it a feel of massiveness. 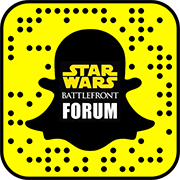 Monday is E3, and we are probably going to see this thing in action as they are going to have a Hoth gameplay video.